The thought of braces often follows a picture of teenagers with a mouth full of metal braces and brackets. Most adults experienced this exact scenario. Looking back at your teenage self that struggled with the typical issues standard metal braces bring, such as food getting trapped in brackets, you probably would tell yourself it’s worth every moment you struggled with those braces because it gave you a beautiful straight smile. As people age their teeth sometimes shift back into their original place from their teenage years, which is also their natural teeth placement. As an adult living in NYC, you either choose to live with the crooked teeth or decide to get braces once again. Over time teeth can become poorly aligned, crooked and cause jaw joint pain, erosion of tooth enamel and bone loss depending on the situation. Crooked teeth are difficult to floss and often are magnets for cavities since the food particles get trapped in crevices that wouldn’t be there if teeth were straight. NYC adults of all ages, some in their 60’s and beyond feel young at heart and look younger than their actual age. A beautiful straight smile helps keep them looking younger which is often accomplished with professional teeth straightening services. A common issue among older patients is the separation of teeth, either on the top or bottom. Sometimes this separation is noticeable due to the placement in the front of the mouth that gets exposed every time the person smiles. This gap in the teeth often causes people to become self-conscious and cover their mouth when they smile. This issue can be easily solved with teeth straightening services such as Invisalign. 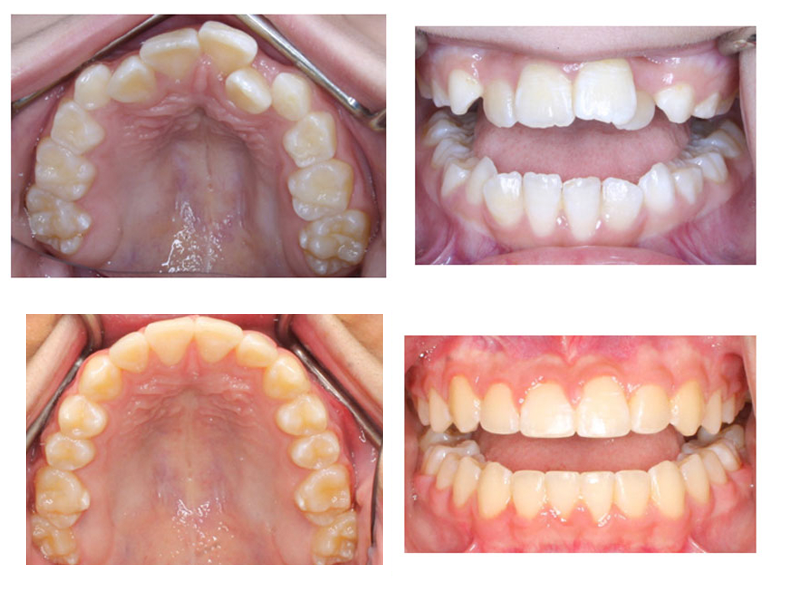 Some people that desire a straight smile are willing to consider all the teeth straightening options available. However, Invisalign and accelerated braces services are a top choice among all age ranges. Are you ready to reveal your best smile? 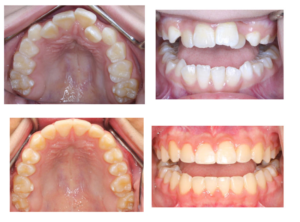 It’s time to start your journey to straight teeth today! You might have straighter teeth quicker than you have ever wished.To schedule your Invisalign consultation with Dr. Smiles at her NYC Midtown dental office, please call 212-972-3522 or fill out the contact form for your no-obligation consultation today. << Who is a Good Candidate for Teeth Whitening Treatments in NYC?